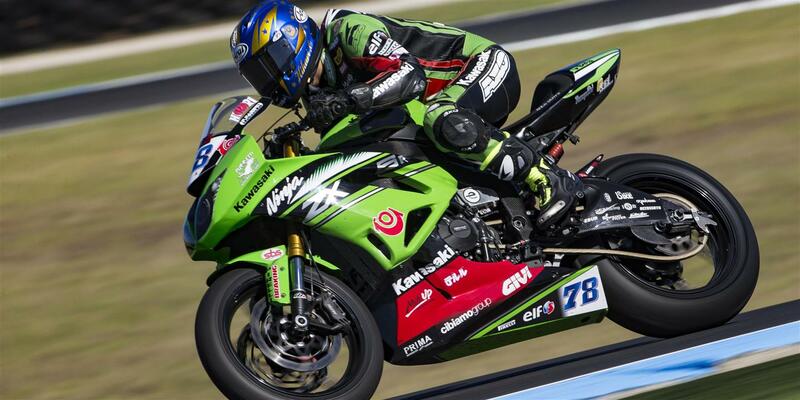 Hikari Okubo join their FIM Supersport World Championship squad, alongside Kenan Sofuoglu. "I am really happy to be able to join the Kawasaki Puccetti Racing team,” begins Okubo. “My dream for the future is to become Japan’s first World Supersport champion! My goal is to win, and I know that this means I need to grow as a rider and become more competitive. I've never competed with a Kawasaki bike, but I'm sure I will learn soon and that I can do have a strong season".